To see a larger image, click on a thumbnail. Click on window to close. 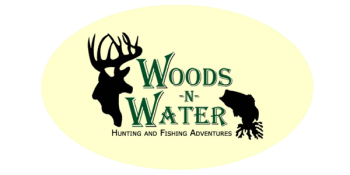 Providing Quality Hunting & Fishing Trips for Over 20 Years!!! Note: All of the above photos are photos of animals harvested on Woods-N-Water, Inc hunts and/or properties managed by Woods-N-Water, Inc. Note: Success rates are based on opportunities at game on a minimum of 3 Day Hunt.